Franco Pellegrini is an independent Pop-Rock songwriter, singer and instrumentalist who uses a combination of acoustic open guitar chords, guitar effects and Andean instruments in composing his memorable, upbeat and heartwarming songs. Franco writes and sings in his native Spanish and English, covering both Latin Rock and Pop genres. He also composes warm, nostalgic Latin and Pop instrumentals. Franco’s music has been featured in several projects and TV shows, such as MTV, TLC and the Sportsman Channel. 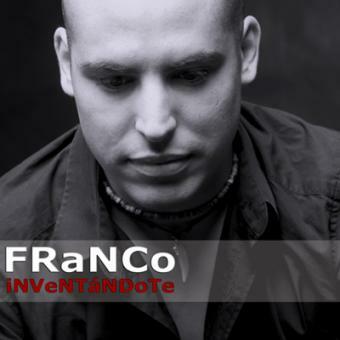 Franco’s first album “iNVeNTáNDoTe” is a compilation of songs written while he was living in Italy and Switzerland. Franco says that even though he enjoys performing, his passion lies in the creative and technical process of creating a fantastic song. After having lived in Peru, Europe, the US and Brazil, he currently resides in Pretoria, South Africa.